Unique properties, incredible locations, first class service and outstanding value. Welcome to Wellesley Hotels and Resorts. Wellesley Hotels and Resorts has properties in 5 countries with hotels in London, Los Angeles, Fiji, Rarotonga, Waitomo, Kawhia, Pukawa and Akatarawa in Wellington. The Wellesley Resort is one of Fiji's newest boutique resorts. It boasts a fabulous lagoon, pool and stunning white sand beach. Outstanding short-stay, self service apartment accommodation alongside the River Thames in central London and on the doorstep of The City. 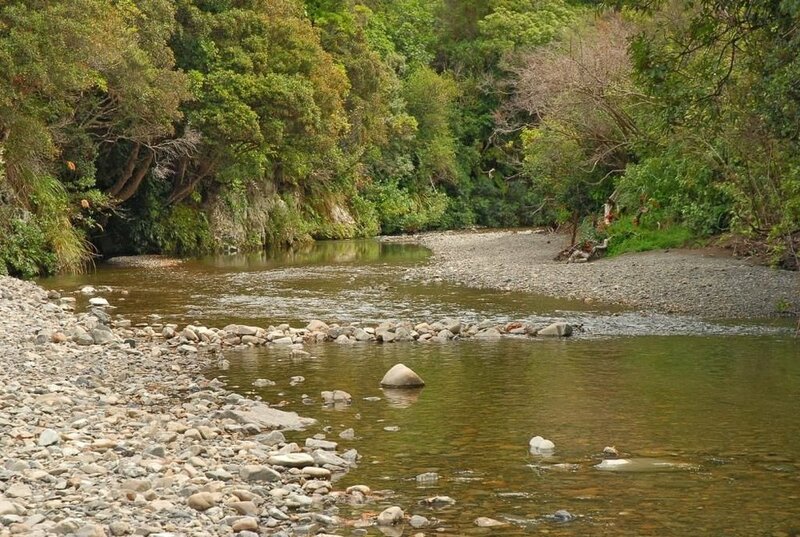 The Wellesley Country Park, Akatarawa, is located on 40 acres bordering a sparkling river just 45 minutes by road from Wellington. Set in the Avarua district in Rarotonga, 7 km from Muri, Wellesley Hotel Rarotonga features an outdoor pool and views of the pool. The bed and breakfast has a year-round outdoor pool and views of the garden, and guests can enjoy a drink at the bar.